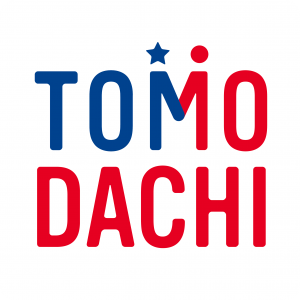 The TOMODACHI Initiative (hereafter, “TOMODACHI”), operated by the U.S.-Japan Council, has selected participants for the 4th TOMODACHI J&J Disaster Nursing Training Program. This program is planned and conducted through a partnership with the Johnson & Johnson Family of Companies in Japan (hereafter, “Johnson & Johnson”). This program aims to deepen the expertise of students specializing in disaster medicine and nursing, as well as to foster leaders of the next generation. 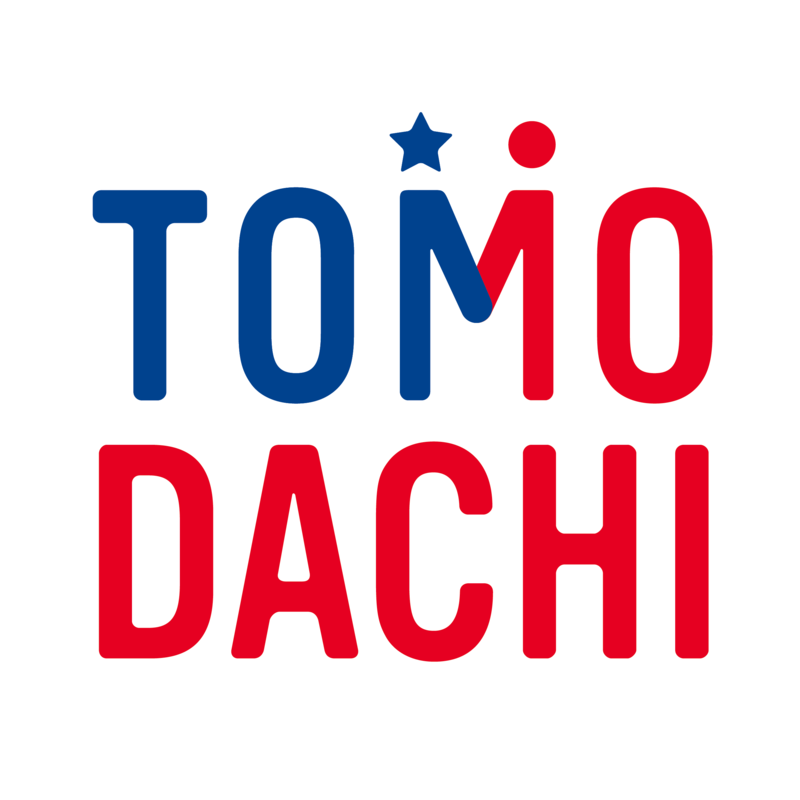 It was launched in 2015 in partnership with Johnson & Johnson, a company that fully supports the aim of TOMODACHI – the reconstruction of areas affected by the Great East Japan Earthquake through education programs for the next generation. For the past three years, this program has provided learning opportunities for a total of 28 nursing students from Tohoku. Even after completing this program, participants (hereafter, “alumni”) continue to work on activities related to disaster nursing with the support from those involved in the program. Based on the previous achievements of this program, Johnson & Johnson and TOMODACHI have decided to continue the TOMODACHI J&J Disaster Nursing Training Program for three (3) years from 2018 to 2020. This year, which marks the program’s fourth year, the target population was nursing students from Iwate, Miyagi, and Fukushima prefectures who are studying throughout the country, as well as those who are currently studying in these three prefectures affected by the 2011 disaster. After a rigorous selection process, seven (7) new participants were selected. Through these approximately seven (7) months of training, participants are expected to build on their experiences, lessons, and studies, and to acquire the skills and knowledge necessary to respond to disasters and emergency situations. After finishing this program, they are expected to play an active role in their respective regions as next generation leaders in the field of disaster nursing. In addition, the program aims to help participants contribute to the development and strengthening of the foundation of disaster nursing in Japan, by sharing what they learn with each of their respective regions. After working for a while, I decided to attend nursing school. There are three incidents behind my aim to become a nurse. First, I lost my grandparents in the Great East Japan Earthquake. Second, I was hospitalized and underwent surgery many times because of a car accident. Due to my injuries, I was forced to give up on my dreams. Third, at my first job, I saw my boss struggle with an illness. Through these experiences, I began to think deeply about my mission and role in society, and decided to work to become a nurse. In my heart, I always remember that I couldn’t save my grandparents, as well as the kindness of the nurse who provided me with emotional support while I was hospitalized. Through this program, my goal is to bring back and spread what I have learned in the United States throughout Tohoku. And in the future, I would like to become a nurse who possesses knowledge and skills, and who can empathize with others. (June – July, 2018) Workshops and orientation by specialists and experts in the field of Disaster Medicine and meeting with program participants from the previous year. ▼U.S. Study Tour (August, 2018) Travel to New York, New Jersey, and Washington D.C. for 10 days to meet with counterparts and leaders in the field of Disaster Nursing. Learn about the latest technologies. Share their own experiences during the Great East Japan Earthquake. (September – December, 2018） Engage in activities to share with their home communities what they learned during the U.S. Study Tour.